يشكل Brylin Motel بموقعه الممتاز في المدينة نقطة انطلاق جيدة لاستكشاف أفضل ما فيها من معالم ومناطق نابضة بالحياة. يقع مركز المدينة على بعد 1 km فقط. ويمكن الوصول إلى المطار خلال دقيقة. يضفي محيط الفندق اللطيف وقربه من أكثر المعالم السياحية جذبًا سحرًا خاصًا على هذا الفندق. 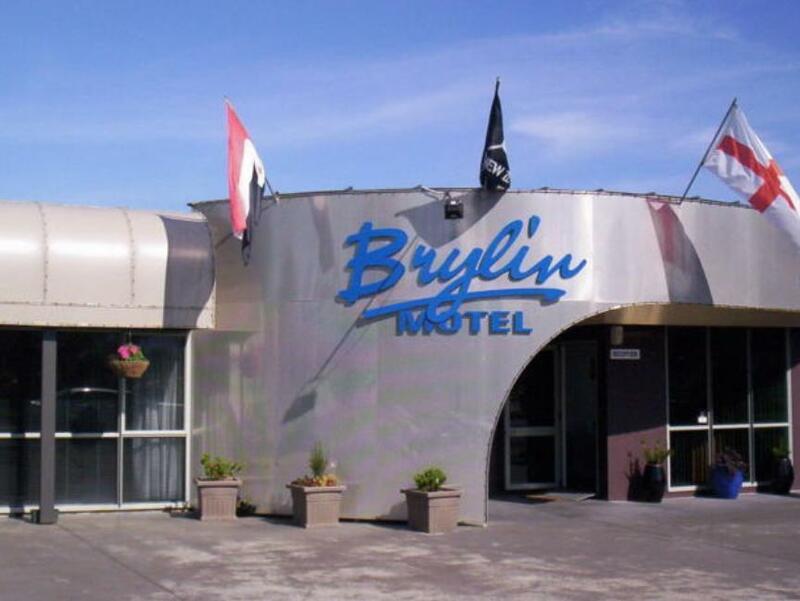 كما يقدم Brylin Motel الكثير من الخدمات لإغناء رحلتك في المدينة. يقدم العقار خدمة الغرف على مدار الساعة, واي فاي مجاني في جميع الغرف, مرافق مخصصة لذوي الاحتياجات الخاصة, واي فاي في المناطق العامة, صف السيارات لضمان الراحة القصوى لضيوفه. تتضمن كل غرف النزلاء وسائل الراحة والتسلية المصممة خصيصاً لضمان الراحة القصوى للضيوف. صممت خدمات الاستجمام في الفندق والتي تتضمن حديقة لمساعدتك على الاسترخاء والراحة. يشكل Brylin Motel بخدماته الراقية وموقعه الممتاز، قاعدة مثالية للاستمتاع بإقامتك في المدينة. The room was large and all facilities were tidy. I loved the spa. One of the best thing about this place is the manager- very friendly and willing to help me. So I could enjoy my stay in Rotorua much more than I expected. I will stay here again if I visit Rotorua again. Very helpful owners, very friendly too! Offered us discount vouchers when they knew we’re heading to the Polynesian Spa. Were so accommodating towards us as we were riding, and he offered for us to store the bike away from the public view. Will definitely stay here again the next time we’re here ! 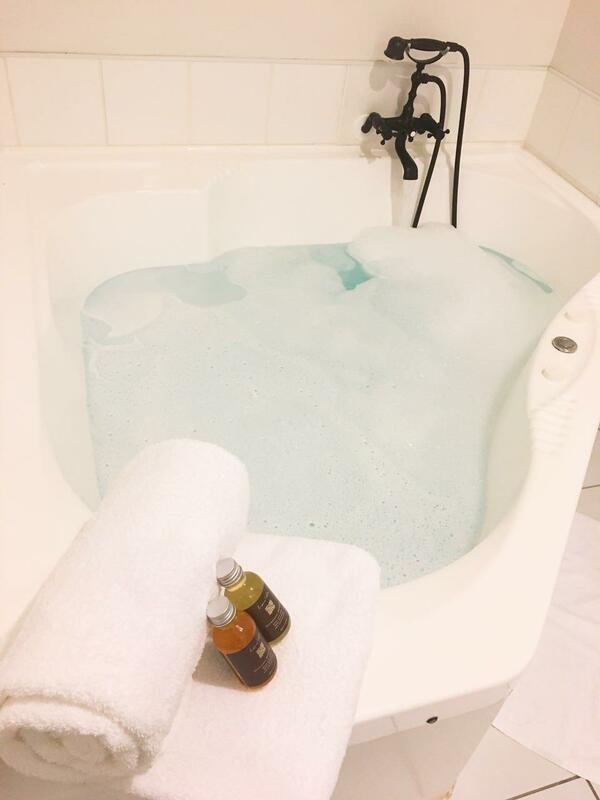 The studio room is huge and the bathroom has a spa/jacuzzi for a good warm dip after a long day out. You are allowed to park your car right in front of the studio. The staff is very friendly and helpful. The only downside is the main bedroom is upstairs with the kitchen and lounge room and the obly bathroom is downstairs. We booked a two bedroom unit. We had really good sized rooms, toilet and bath and living space. We're able to cook our breakfasts. 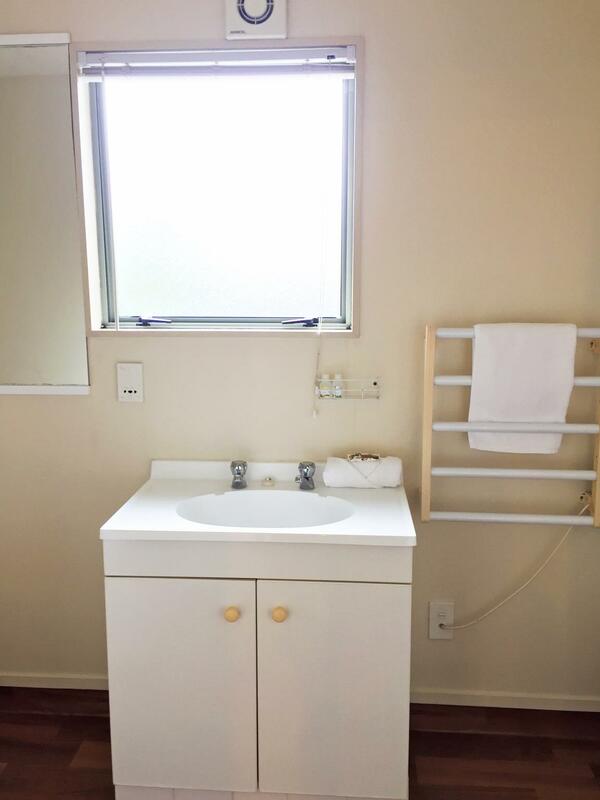 The unit is cleaned everyday and fresh towels were provided too. The manager, Han, was really helpful. 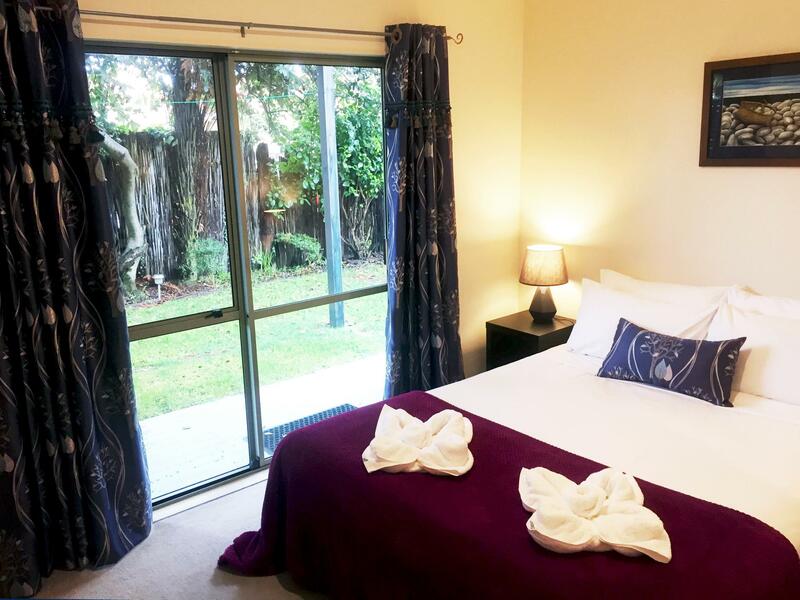 This accommodation is a really good base in Rotorua that is value for money. Room is decently price. Owner was very forthcoming with recommending the local attractions and the motel also offers discount coupons for nearby attractions. Central location in Rotovegas. 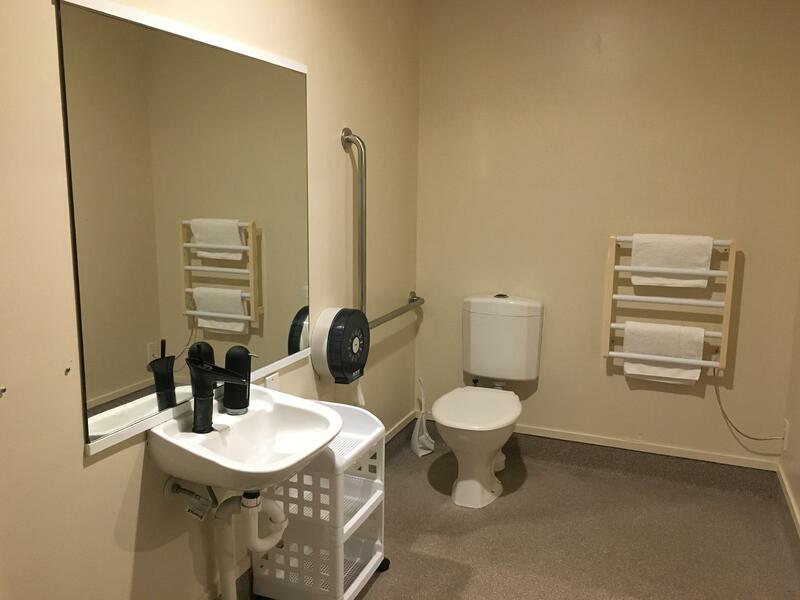 Easy access to town centre, Redwoods, Te Puia and state highways. Place is clean. Slightly dated and could use a refurbishment. All else, comfortable. This is not your 5 star. But for the money it represented good value. Clean, comfortable, good large tv, had all the essentials. The ceiling could do with some insulation as it could be rather noisy when people were above you walking. But overall, I would definitely pick this place to stay again when in Rotorua. I was surprised with the 2 storey rest area with such a good price. Staffs are very kind, the lady show me the different types of room for me to compare. The place is quiet, tidy and clean. One thing want to suggest is better to install a gate for staircase to prevent young kid falls down. I will come back again for sure. The room was very big and comfortable. clean and friendly and they brought extra towel without us asking. 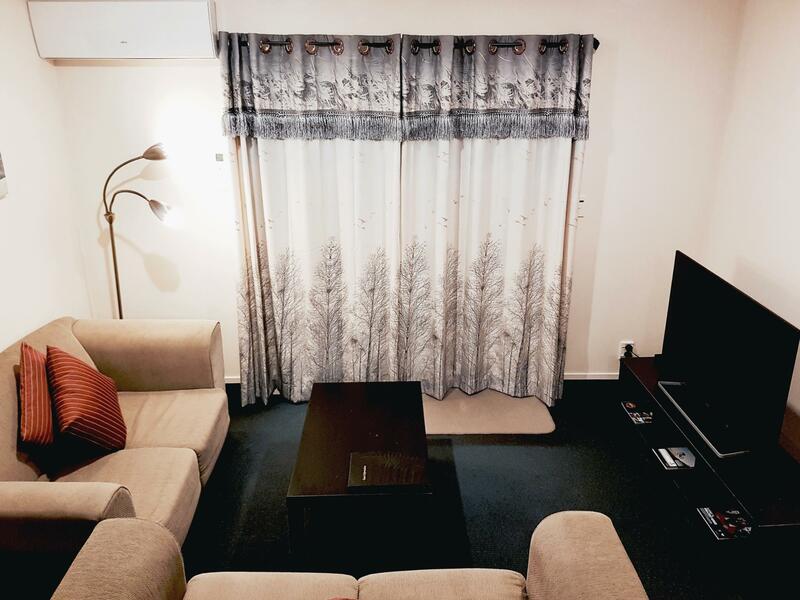 Great location, Good comfortable beds, Spacious rooms and great facilities with the kitchen as well. 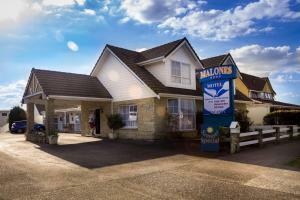 Location on the main road and parking in front of the room deserves a star here. Location, flexible check in time and parking in front of the rooms!